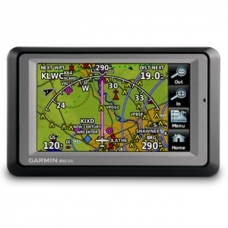 Aera 500 is Garmin’s first ever touchscreen aviation GPS portable, for easy transition from flying to motoring. 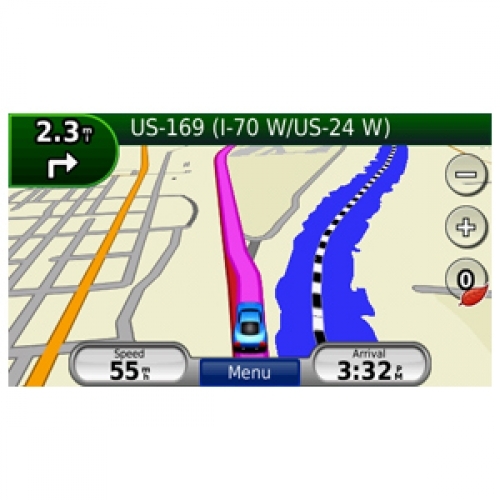 By combining the best in moving-map display features with intuitive, menu-driven control, you’ll enjoy fingertip navigation on a crisp 4.3-inch QVGA wide-format touchscreen. 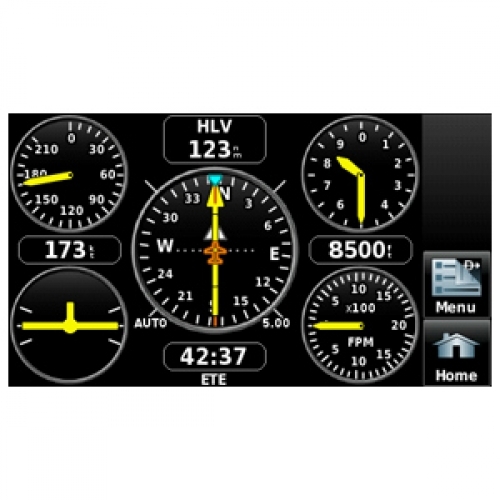 Forget fiddly knobs and buttons, this flexible, feature-rich navigator provides streamlined operation for door-to-door guidance, not just runway-to-runway. 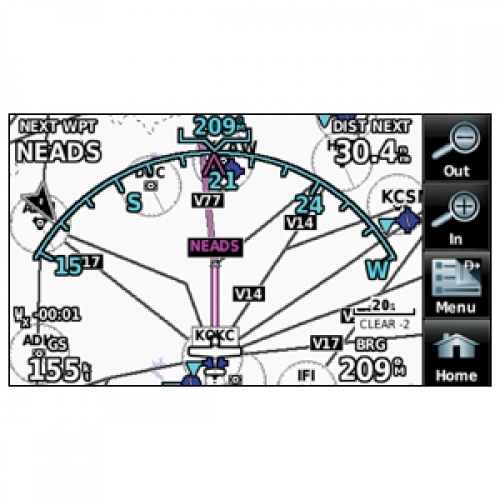 In aviation mode, aera 500’s detailed chart-style shaded mapping and extensive terrain and aviation databases help you visualise your flight path in relation to nearby navaids, terrain, SUAs, obstructions, and so on. Plus, the inclusion of private airports and heliports in the database affords even more navigation and emergency “nearest” options. 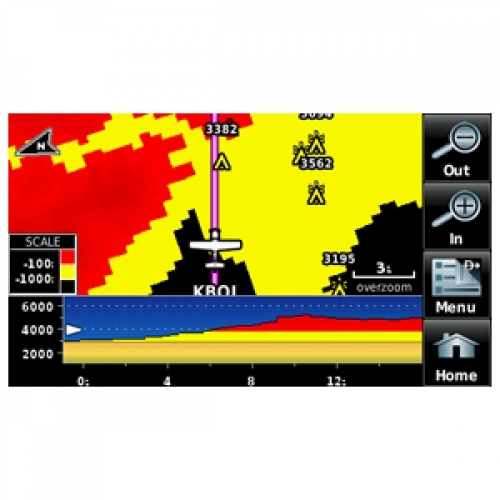 A database-driven terrain advisory feature offers TAWS-like colour coding and pop-up alerts when possible obstructions or ground proximity conflicts loom ahead. And with terrain/obstacle data shown at standard 30 arc-second resolution, you’ll enjoy a surprising level of detail on the display. The unit’s graphical Terrain page offers both overhead and vertical profile views of the topography you’re flying over. 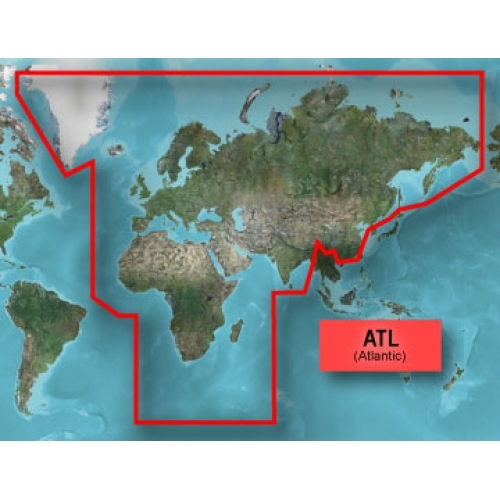 What’s more, a Smart Airspace function highlights airspace at, and immediately around, your current altitude. 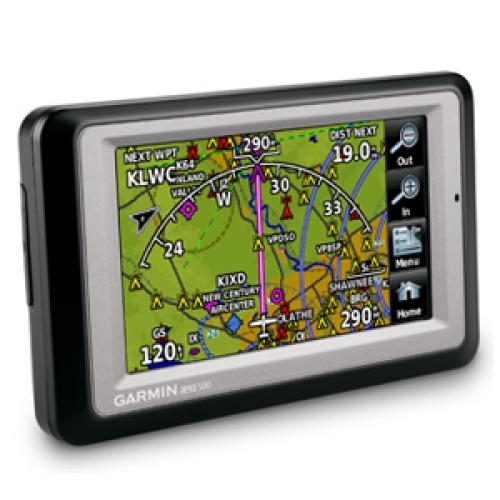 Terrain warning alarms alert you to your surroundings while GPS updating is at a rapid 5 Hz rate for clued-up, confident navigation. 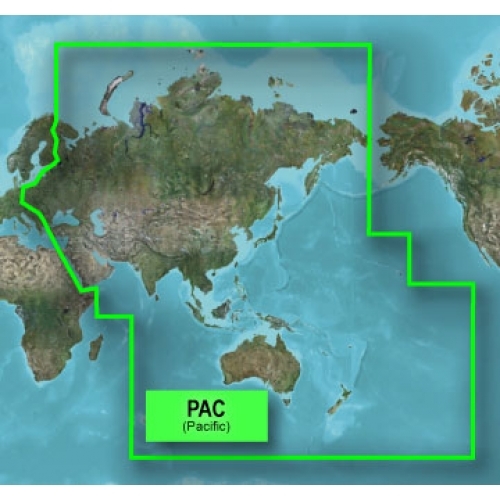 Enjoy full automotive GPS capability with preloaded City Navigator® NT street mapping. 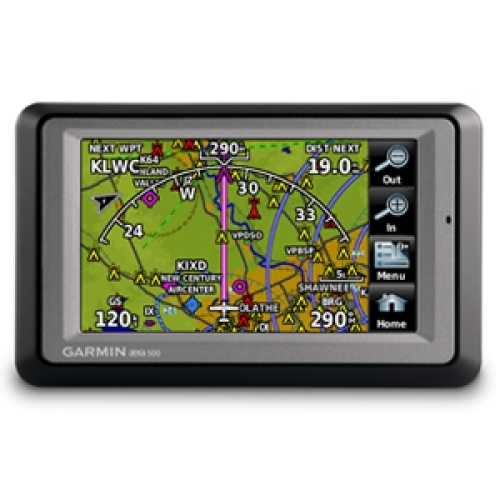 Inspired by Garmin’s popular nüvi® personal navigation devices, aera 500 provides voice-guided turn-by-turn directions through the built-in speaker with text-to-speech audio technology that calls out streets by name. Built-in Bluetooth® support enables wireless hands-free calling with your compatible mobile phone. Stay connected by retrieving and dialling numbers using your phone’s contact list, call history or aera’s built-in points of interest. 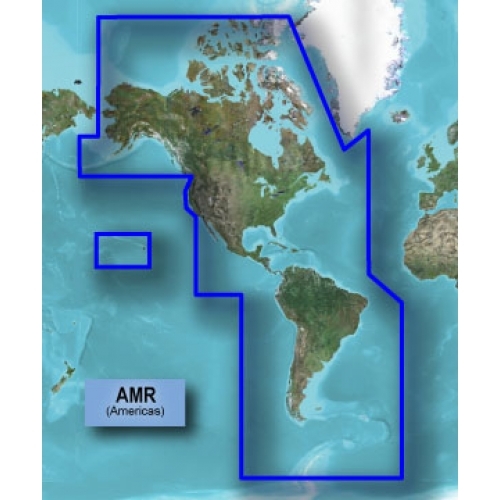 Aera offers helpful guidance to millions of preloaded destinations including hotels, restaurants, fuel stations, cashpoints and other local attractions and, should you stray off-course, it automatically recalculates the route to get you back on track. Aera’s single power cable streamlines the unit’s transition from cockpit to dashboard. Plus, there’s a unique ”smart mount”, which recognises the change of transport for instant clip-and-go car navigation.